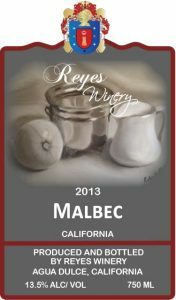 Coming February 2nd, I am doing the first “Red Blend Tasting Event”. 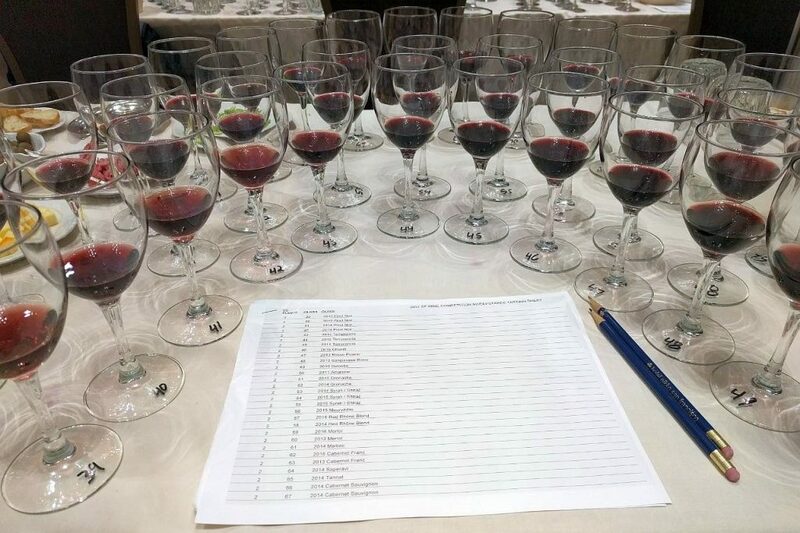 I have done many wine pairing events, but not a blend event. 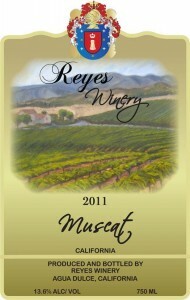 I have chosen specific Reyes Winery Blends for this educational yet fun food and wine pairing. 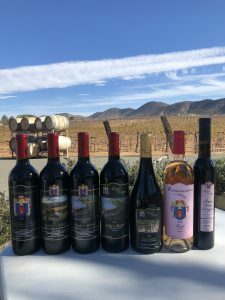 Every wine has a story, and I love sharing each one of them with you. 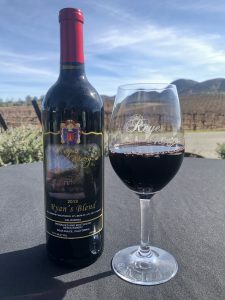 Its $15 per person and it includes a Reyes Winery 12oz glass to take home. 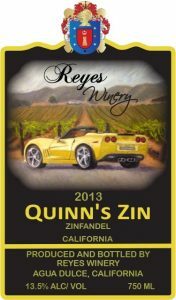 Please make your reservations in our tasting room or online at https://squareup.com/store/reyes-winery/. judges for this amazing recognition! We are so thrilled we won TWO more #DoubleGold Medals! 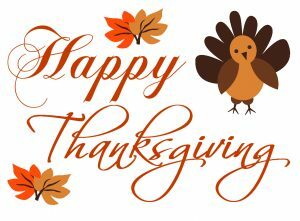 It is now our 3rd & 4th!!! I always have someone asking me can you drink red wine with fish…YES! a red/pink fish can be paired with a red wine, like salmon or ahi tuna. 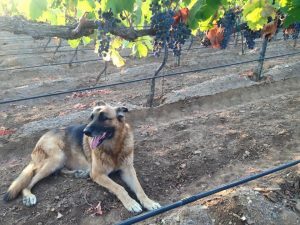 I love having Zinfandel with salmon. 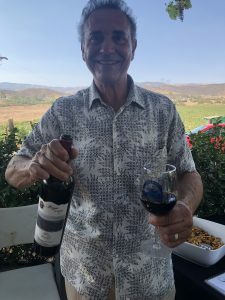 Our 2013 Zinfandel has won silver medals in the 2016 Los Angeles International Wine Competition, plus 87 points in the 2016 Toast of the Coast Wine Competition, and in the 2017 San Francisco Chronicle Wine Competition. 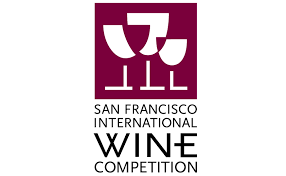 Plus a bronze in the 2016 San Francisco International Wine Competition. 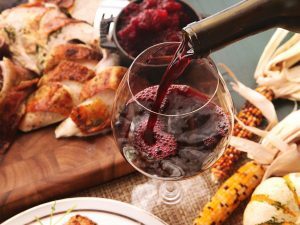 What wines to pair for your family Thanksgiving dinner? 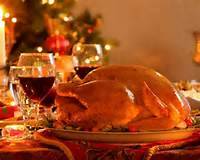 Thanksgiving is around the corner and was creating my dinner menu with a wine list to match last night my dad. We were thinking what we wanted. Of course, turkey. “ABC” …. 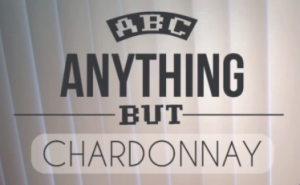 Anything But Chardonnay! 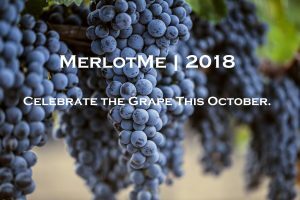 This coming Saturday, October 13th, Reyes Winery is hosting a Merlot Vertical. 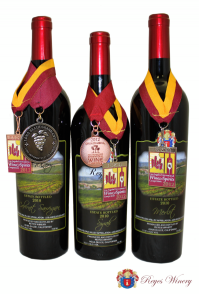 You will get to pair our award-winning Merlot with a tasty treat along with education about Merlot and our wines. 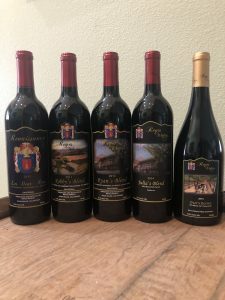 I will be pouring from the 2009 vintage through the 2012, plus the newly released 2013, the unreleased 2015 and finishing with the 2015 Rose of Merlot. 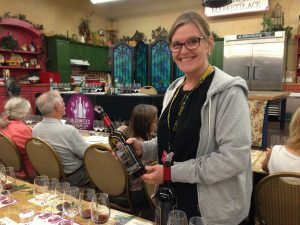 I had gone to a wine and spirit tasting and they had a cinnamon vodka. So…me and my inquisitive nature asks, what kind of cinnamon did they use? I did ask before I tried it. The response I got was, uh…there are different types? Yes, there are many different types of cinnamon. Not all cinnamon is the same, just like grapes. There are so many varietals of grapes. 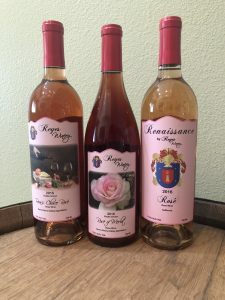 What is a blended wine? 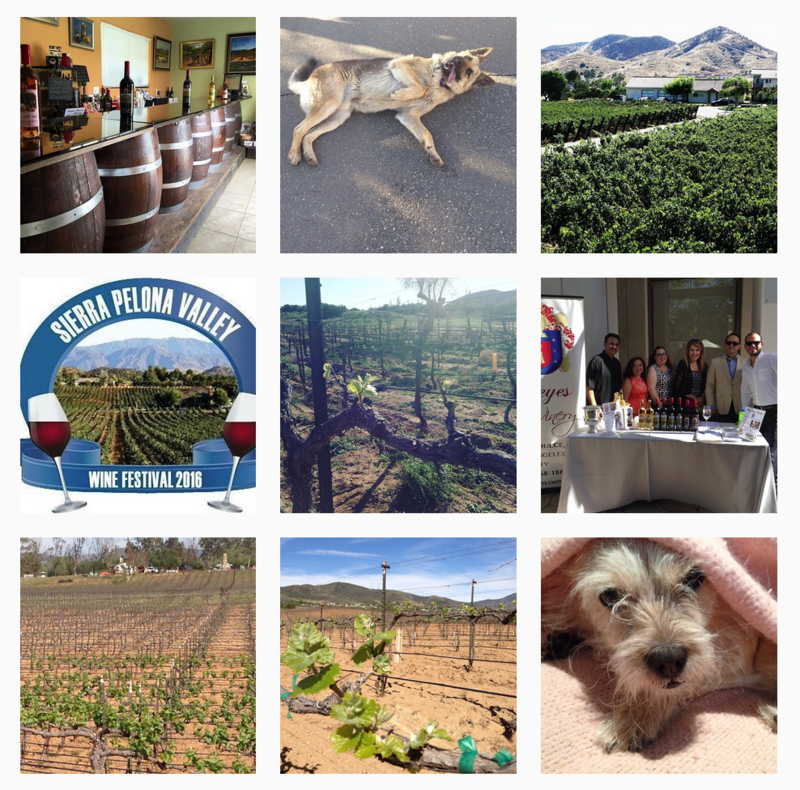 A mix of two or more wines…. not blended in a blender! Viognier… the Other White Wine! Viognier is white wine varietal from the Rhône Valley in France. Officially, it is the only white grape allowed in the region. It is also grown around the world, such as Australia, North and South America. We brought in our 2016 Viognier from Lake LA. That is approximately 50 miles north east of Santa Clarita. It is my favorite white varietal. 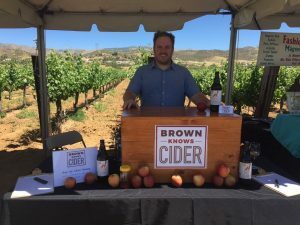 Did you know Santa Clarita has Hard Cider? 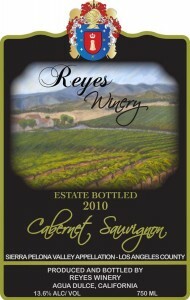 And its right here at Reyes Winery! For many years apple juice was considered apple cider which is unfiltered and unsweetened non alcoholic beverage. There was no difference in the name, some states call it differently and to differentiate from processed apple juice and cider. Some people call it soft or sweet cider. Then we have hard cider, which is fermented. Fresh cider is not filtered. Juice is filtered and pasteurized. 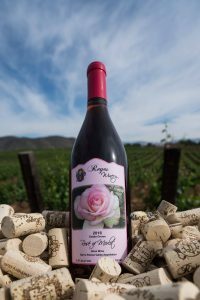 Tasting Notes: This limited edition wine has aromas of plum, currant, and tobacco. 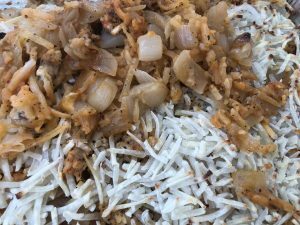 Tantalizing the palate with notes of plum, raisin, and a smidgeon of pepper. 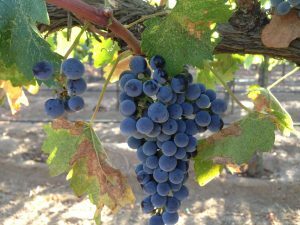 This Bordeaux varietal has medium tannins and is velvet in color with a silky finish. Pairs with: Asian-Style braised short ribs or roasted pork tenderloin with a plum sauce will pair charmingly with this delectable wine.